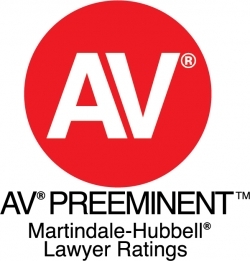 Andrew Swan is a founding shareholder of Lewis Kuhn Swan PC, an AV Preeminent®-rated boutique civil litigation firm (Martindale-Hubbell’s highest possible rating for professional ability and ethical standards). Andrew litigates high-stakes cases throughout the United States. He has represented internationally prominent individuals and a number of high-profile companies. 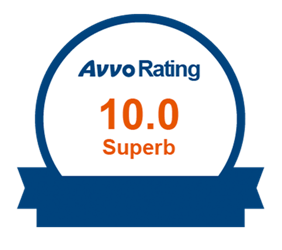 Andrew practices employment law, general civil and commercial litigation, class and collective actions, and crisis management. Noted by his clients and other attorneys for his creativity, attention to detail, and absolute dedication, Andrew brings this same focus to mediations and settlement conferences and has reached remarkable outcomes for his clients without having to go through trial (including several seven-figure settlements). Andrew assists in developing proactive approaches to minimize risk and liability, ensure compliance with applicable laws and regulations, and respond to the fallout, both legal and public relational, of operational complications. He works directly with diverse stakeholders not just to understand, but to hone and clarify, his clients’ objectives. Andrew studied law at the University of Denver, George Washington University, and Georgetown University. He was a teaching and research assistant in constitutional law and legal research and writing courses. After law school and post-graduate legal study, Andrew served a judicial clerkship in Washington. He has written in a wide range of fields, including environmental law, oral advocacy, and bioethics. Andrew consults nationally on litigation strategy and has taught public speaking at the United States Air Force Academy, the University of Colorado at Boulder, the University of California Los Angeles, and Stanford University. Outside of the office and the courtroom, Andrew enjoys travel, opera, and spending time with his family and partner.